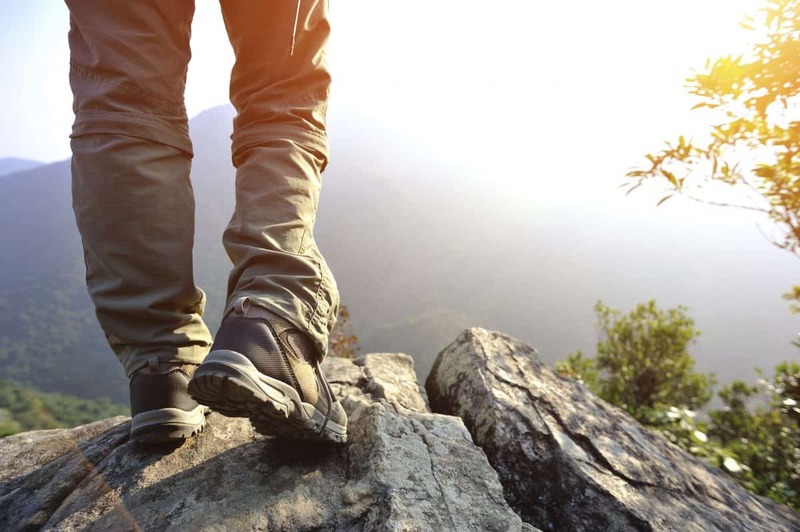 Have you been interested in taking day hikes but don’t know where to start? Then attend Mike Fawbush Sr.’s informative program that will cover places to hike, types of terrain on the trails, supplies needed, and much more. Mike is a seasoned hiker who currently hikes 100 miles monthly. This will be a fun, educational program designed to get you, your family, and friends out on the trails.